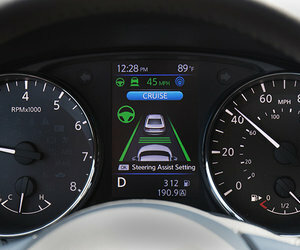 The Nissan Murano is a unique vehicle in a segment that often doesn’t like to step too far outside the box. We are not talking here about the consumers in that particular segment. They like to get noticed and there is no question that the look of a given vehicle plays a role in their decision-making process. No, we are talking about manufacturers who, in the midsize sport utility vehicle segment, do not seem to want to take any risks from a design standpoint. Well, except for Nissan and the brand new 2015 Murano. But even before the Murano was revamped, it was an example of ambitious design. Launched in 2003, it immediately stood out in a crowd. Now in its third generation, the Murano continues to showcase an impressive look that is more aggressive yet still refined. 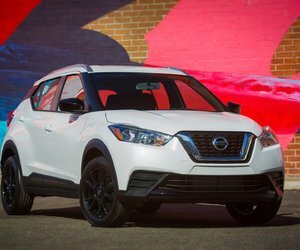 Based on the Reasonance concept unveiled a few years ago, the 2015 Nissan Murano displays a sporty, dynamic style that is noticeable as soon as you see it. The grille is especially distinctive with its undulating bars and sharp headlights. From the side, we note that the Murano is perfectly proportioned while looking at it from the rear, one can only admire the black C-pillar which gives the impression that the Murano’s roof is floating, like the concept which preceded it. When talking about the interior, we have to start with the ZERO GRAVITY seats inspired by NASA. Quite simply, these are some of the most comfortable seats you will ever sit on, regardless of the car, segment, or price. The technology behind these seats aims to increase the number of contact points between the passenger’s body and the seat in order to evenly distribute support. The result is a seat that doesn’t make you want to constantly shift position, even after a long drive. Moreover, the rear seats also feature this innovative technology, allowing everyone inside the Murano to benefit from the overall comfort. Offered from less than $30,000, the Murano comes standard with a navigation system. Yes, you read that correctly. You also get push-button start and dual-zone climate. 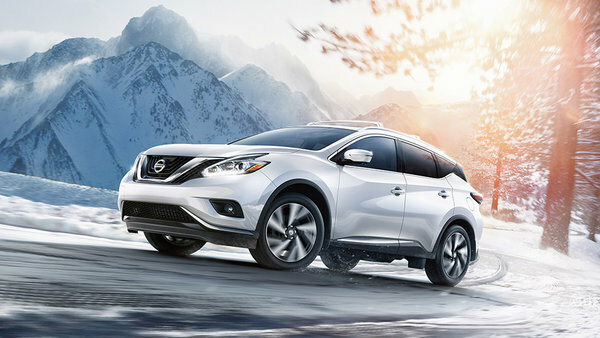 Leather seats, a blind spot monitoring system, a collision avoidance system, a panoramic sunroof, heated steering wheel, heated rear seats, seats, and ventilated front seats are all available in one version or the other of the Murano. Under the hood is a 3.5-liter V6 engine developing 260 horsepower and 240 lb-ft of torque, which provides ample power to pass with ease, yet without ever sacrificing comfort or tranquility. No question, the new Murano has improved in every way. More stylish, more luxurious, and offering more features, it’s hard not love it. That may explain why it has been so popular since it launched.